Summer is a magical time of the year for children. It is a time for exploring and adventuring, for catching tadpoles and flying kites. The summer months are a time for campfires and smores, and hanging out all night with friends at sleepovers. While summer may be at an end, its effects can linger on in the form of skin rashes that children have developed from all those hours of playing outside. The Allergy and Asthma Center of Corpus Christi can provide the allergy relief that your child needs for their skin rashes. Continue reading to learn about the different types of rashes that they may have acquired, and then call us to schedule an appointment. Heat rash is one of the most common rashes that children develop during the summer months. It is also referred to as prickly heat or miliaria. When young children have sweat gland pores that are blocked, the perspiration can’t escape and heat rash forms. It looks like small patches of pink or red bumps, and it tends to form in areas where all of us sweat the most: armpits, elbows, and around the neck. Poison Ivy is perhaps the most well-known plant that causes children to develop skin rashes. Due to all of their outdoor play, children are in contact with many plants, trees, and grasses, and they don’t tend to notice if one is poisonous or not. 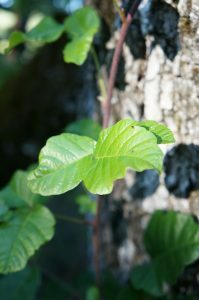 Other plants that can form equally irritating rashes are poison oak and sumac. These three plants all have an oily resin called urushiol that is the culprit of causing the skin rash. This oil is in the leaves, stems, and roots of these plants, which is why even brief contact with the leaves can cause a very painful allergic reaction. Because urushiol is an oil, the rash can spread to other parts of the body from contact with the affected area. The Allergy and Asthma Center of Corpus Christi knows how important allergy relief is in these situations. Call us to see how we can help. Playtime outdoors in the summer would be perfect if it weren’t for all the biting and stinging insects that also like the warm air and plentiful sunshine. A few of the insects that may cause problems for your children are wasps, mosquitos, fire ants, ticks, and bees. Most of the time, avoidance is the easiest way to handle these insects, but when your child has been bitten or stung, it’s time to take action. For some children, an encounter with these insects can cause a severe allergic reaction such as anaphylaxis. This reaction is essentially the closing off of the airways, and it is as scary to experience as it sounds. Other conditions that can come from insect bites or stings are Lyme Disease, Rocky Mountain Spotted Fever, and the Zika Virus. All of these can cause rashes, as well as other serious health issues. Allergy relief is critical in caring for rashes from insect bites and stings. 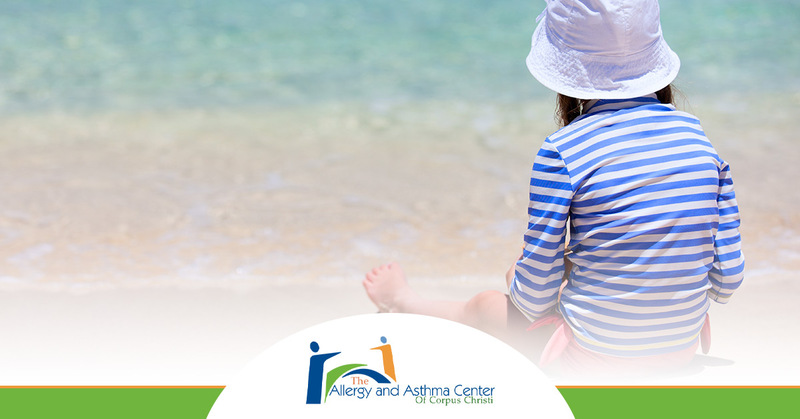 The Allergy and Asthma Center of Corpus Christi cares about your children. We want them to be able to get as much enjoyment from summertime play as possible, without the uncomfortable experience of rashes. Call today and learn how we can help with all of your allergy relief needs.